Bijapur now officially known as Vijayapura is the district headquarters of Bijapur District of Karnataka state of India. It is also the headquarters for Bijapur Taluka. ✔ All transportation for local sight seeing. ✔ Breakfast, Lunch and Dinner as per itinerary. ✔ Expenses caused by factors beyond our control like rail and flight delays, roadblocks, vehicle mal-functions, political disturbances etc. 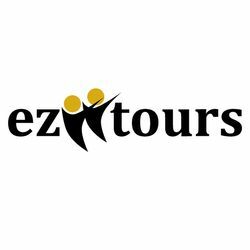 Rates are valid only for specific departure dates - Group tour on twin sharing basis. • en route we visit ruins of Aihole and Patadkallu.